WCD talks to Stacey Hermijanto, Co-Founder of Naked Press, a health and wellness brand from Indonesia to find out about what they are doing to shape the world. 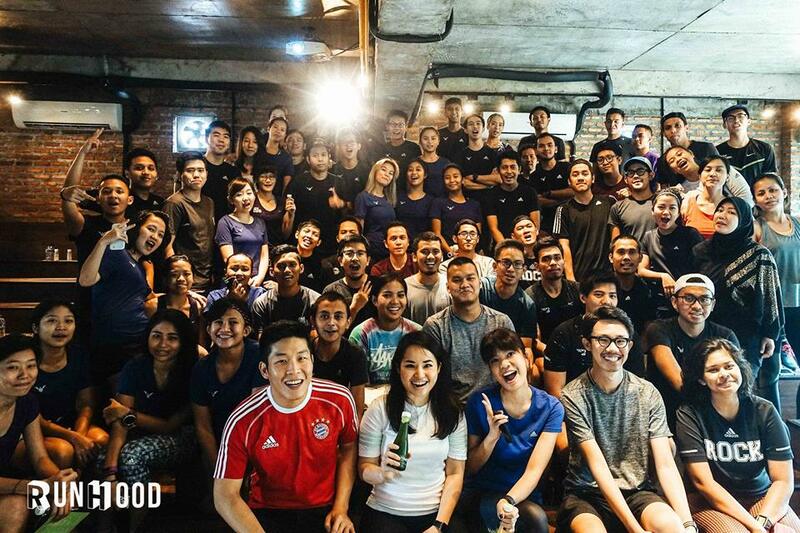 Naked Press is a fast-growing health and wellness brand aiming to educate and promote healthy living in Indonesia. 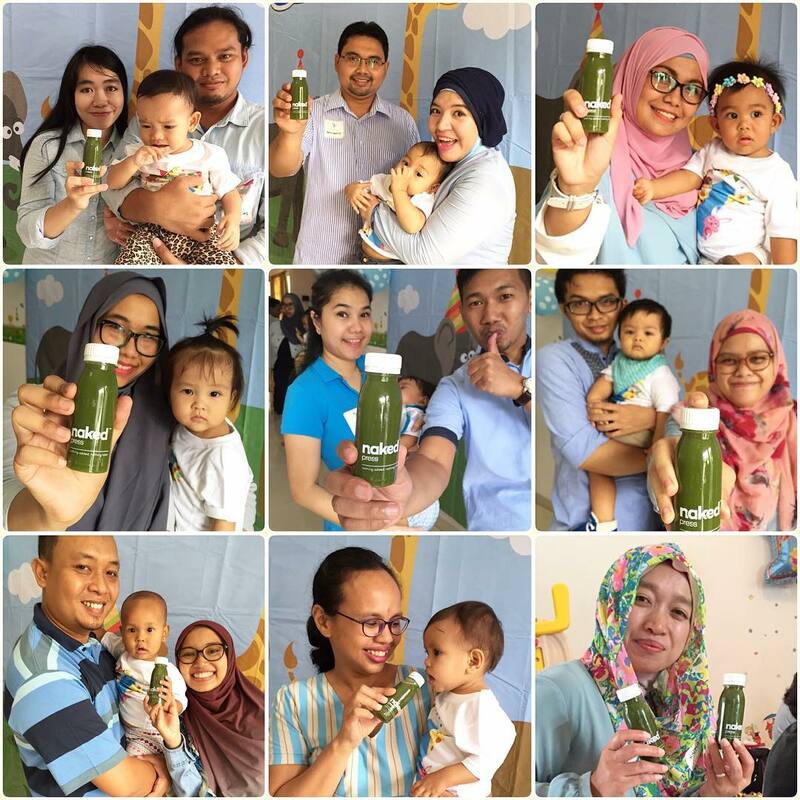 Established in 2015, we deliver fresh premium cold-pressed juices and customizable juice-cleanse packages across Jakarta straight from our kitchen to your door. Although we have a retail outlet at The Belleza, we operate mainly as an online retailer with a sophisticated customer relationship platform, supported by a fully-equipped production kitchen and in-house delivery logistics. With a focus on delivering maximum nutrition, all our delicious, nutrient-dense recipes are designed by John Baglioni, a New York-based registered clinical dietician with 13 years of experience. Using only the best raw produce and highly specialized cold-pressing methods, Naked Press juices can stay fresh with proper refrigeration for up to 3 days without the use of any preservatives. The Naked Press team serves with passion and dedication, holding ourselves and our products to the highest of standards, always keeping our cold-pressed juices honest, tasty and real. To improve the livelihoods of our customers, employees and community through widespread education on healthy living, environmentally-responsible practices, fair trade and the support of charities. To contribute to the economy through our support of local sustainable farming. To be a role model in building a socially-responsible company. Naked Press is committed to helping our customers pursue and achieve their health goals in order for them to truly live life to the fullest. It is our hope at Naked Press to not only inspire people to be the best versions of themselves through healthy living but also to deliver love and happiness to the hearts of people from all walks of life. Put simply, we are here to encourage people to live life, smile often & love much. Naked Press, though less than a year old, is excited about our very first charity initiative that we’re launching next month, in support of Wahana Visi Indonesia (WVI). WVI has a vision of a world committed to the well-being of children and for each child to have the opportunity to live life in all its fullness. Naked Press has chosen, through the sale of #CharityCleanse packages, to support one of WVI’s current fund-raising exercises called #BeraniMimpi (dare to dream) that is focused on alleviating poverty in Southwest Sumba, one of Indonesia’s poorest areas. We have already embarked on widespread outreach efforts in recent months to garner support from a diverse mix of social media inﬂuencers to juice-cleanse alongside Naked Press customers as part of this #CharityCleanse drive. Proceeds will be donated to WVI to help build the urgently needed clean water wells and other basic health and sanitation infrastructure. It is our hope, even as a small and young company, to be able to help transform the lives of those in Southwest Sumba, enabling the community there to edge a little closer to the fullness of life. From the time the idea of Naked Press was born, both co-founders came to an agreement that in every step of the way, we will endeavour to positively impact lives, with a view that everyone life counts. Setting forth to create a culture conducive to this mission, we started first and foremost with our approach to recruitment. In the beginning, we needed to hire blue-collared workers for the areas of production and delivery. We took this opportunity to take in people whose lives we felt we could transform. While many thought we were taking unnecessary risks by employing the “unwanted”, we figured we did not have much to lose given how small an operation we were at that point in time. Looking back now, we would not have done anything differently. It has been most satisfying for us to witness how lives have changed through the culture we’ve immersed them in. Just as examples – a production staff we hired was a young mother who was abused by her husband whom she eventually left, leaving her homeless with her child. We found her working as a domestic helper, barely earning enough to properly care for her child. We took her in, trained her and provided her with accommodation. Today, with the values that we’ve inculcated in her, she has risen up the ranks and is now, our happy assistant head of kitchen. The other example is our delivery driver. When we first met him, he was unemployed and was known to be involved in mafia activities. While we were cautious in the beginning, we soon came to understand that this is merely a man who had long believed he would never have the opportunity to make a decent living due to his history and background. We decided to change that, believing that everyone deserves a second chance. Today, he leads our delivery team with pride and has learned well the meaning of respect, integrity, and accountability. Please share an example of how you are working with suppliers and partners to improve the state of the industry or the world. Knowing how the quality of our juices depends largely on the quality of our ingredients, Naked Press takes great effort in selecting only the best raw produce available in order to offer a nutritionally-packed premium product. 100% local and organic where possible, our fresh produce carries the love and honest investment from the local farming community. In line with our belief of respecting the environment, Naked Press sources from farms that practice sustainable agriculture. All natural, these farms employ techniques that leave the smallest carbon footprint possible. There is, in particular, a community social enterprise in Bali that we take great pride in working with. This NGO creates employment opportunities and economic prospects for poor and malnourished families through farming, providing them with a brighter future. Tell us a special moment when a customer gave you a feedback that helped you understand the difference that you are making for them and for a better world. In the short span of 8 months, Naked Press has built a strong customer base of close to 3,000. Every positive feedback we receive is special to us because we believe in being personal and we value them all. We remain thrilled even till today each time we hear how much our customers love our cold-pressed juices and how their health and even moods have seen improvements from regular consumption of our bottles of pure nutrition. Our customers are our inspiration and through their words of encouragement, we are only driven to do more. The rate at which Naked Press has grown is testament to the positive difference we are making in the health and lives of our community through our quality product and personal care. Naked Press believes in living life to the fullest. By this we mean embracing life and health in every way – body, mind, and soul. In order to best love and care for the people around us, we believe we need to first start by loving ourselves. One simply needs to make small choices towards living a healthier life each day, one step at a time. When we treat our bodies well, our minds and emotions follow suit. We have come to learn that so many of the elements of life naturally fall into place when we give our bodies the care and respect they deserve. Aside from being passionate about walking with our customers in their personal journeys towards better health, Naked Press strongly believes in encouraging and inspiring one and all to constantly nourish their hearts through simple acts of love and kindness. World Company Day plays the vital role of raising awareness across nations and across industries about how companies, big and small, can come together to shape a better world. This is imperative because true action can only stem from awareness, acceptance and the conscious will to execute. It is too easy for companies today to get lost in their struggles to stay ahead of increasingly stiff competition and to meet their goals be it in the form of growth or profits. They then forget to take a step back and think or even realize the power that they actually have in their hands to impact lives and build a better world. Through a global movement like World Company Day, companies can come together to celebrate, share, encourage and inspire others to re-model their businesses in pursuit of a much larger vision of bringing about greater sustainable good and shaping a better world. A better world starts with a life improved. We believe that every little bit of progress or betterment in any form counts. Shaping a better world, to us, starts with a decision and takes on the form of an ongoing conscious effort. As a company, Naked Press believes that by staying true to our values (as elaborated upon earlier) – passion; respect; integrity; empowerment; accountability – we will continue to make a positive difference in the lives of our fast growing pool of employees, customers, suppliers, and community. In everything that we do, we will be sure to spread the love and help build a healthier, happier and better world.